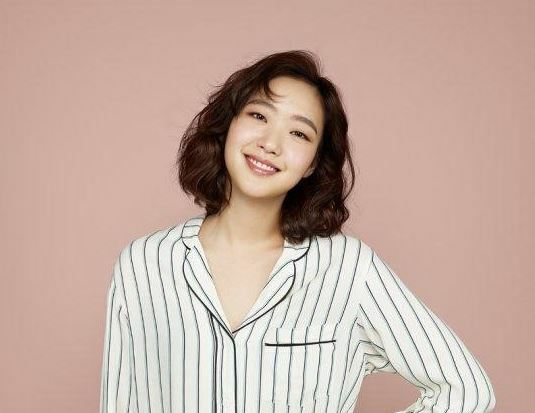 Kim Go Eun, the South Korean actress who debuted in the critically acclaimed film A Muse, plays the lead role in Goblin (Guardian: The Lonely and Great God). Goblin is a South Korean television series that revolves around an immortal goblin who lives with an amnesiac grim reaper. The grim reaper is in charge of taking deceased souls. Shin Ha Kyun, the South Korean actor, became a superstar with his role as a young North Korean soldier in Park Chan-wook’s Joint Security Area. Kim Go Eun and Shin Ha Kyun, who had been dating for almost 8 months, have now split. 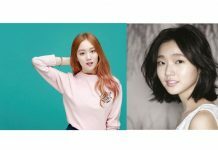 Goblin actress Kim Go Eun and Shin Ha Kyun are no longer in a relationship. After being together for 8 months, the duo has parted ways. The news has been confirmed by their agency. The reason for the break-up is being attributed to busy schedules of the actors. HODU&U Entertainment confirmed the break-up: “The two of them broke up at the end of February. They naturally drifted apart due to their busy schedules. They will still remain on good terms as actors and agency junior and senior”. Shin Ha Kyun and Kim Go Eun became close to each other when the former met the Goblin actress during scuba diving in Cebu, Philippines. The duo was dating since June last year and had announced publicly about their relationship in August. Shin Ha Kyun has been a mentor to Kim Go Eun, who joined HODU&U Entertainment after her previous contract expired.